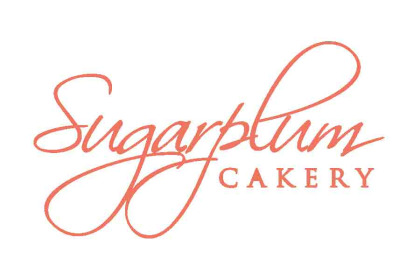 Sugarplum Cakery is the brainchild of Kirti Bhoutika in 2015, when she was in her college. A dessert fanatic herself, she wanted to bake the best cakes for Kolkata. Kirti Bhoutika entered the Masterchef India competition just after finishing her college and with a little positive approach and a whole lot of passion for cooking, she became the youngest Masterchef India Winner in December 2016. Since then, she has been travelling and exploring the world to get back the best desserts for Kolkata.